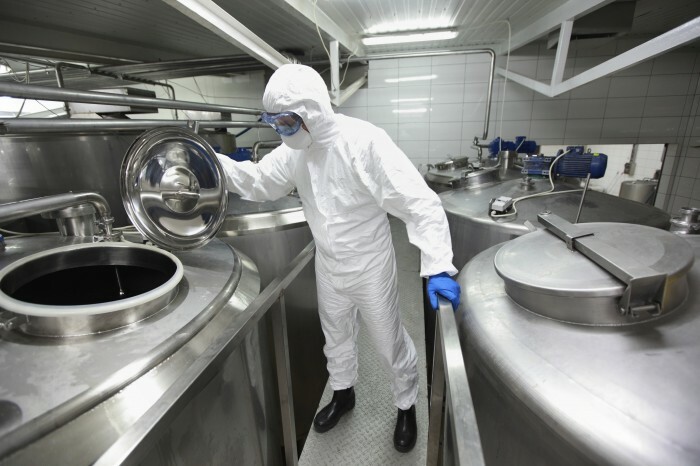 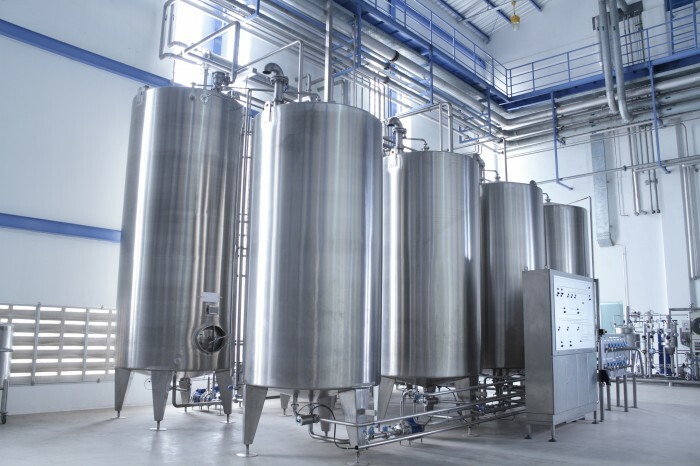 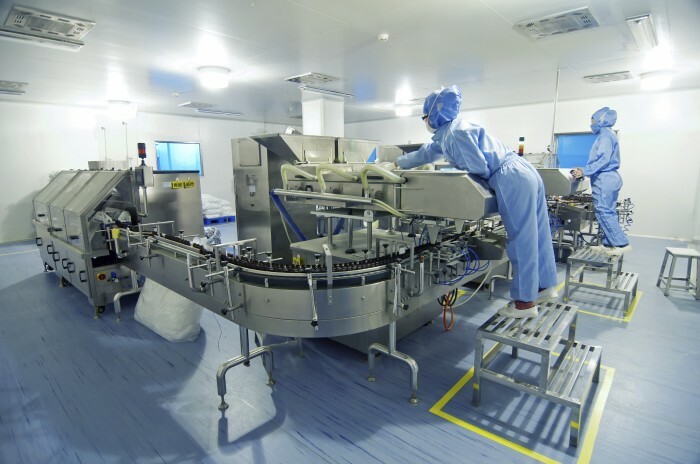 Silicone's inert properties and temperature range make it suitable for a huge amount of applications in the food and pharmaceutical industry. 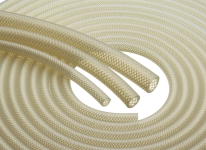 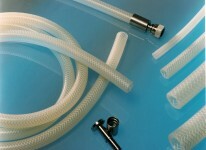 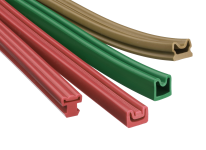 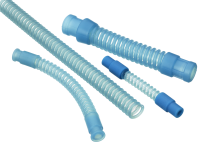 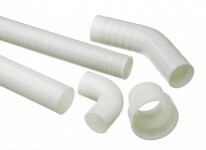 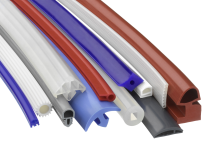 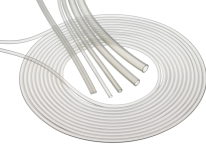 USP, FDA and WRC approved compounds make silicone the ideal choice for making tubing for transporting fluids and powders. 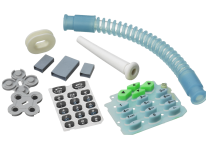 The SFS Manufacturing Group's diverse range of manufacturing techniques enable the company to supply many different types of product into the industry.